Not a lot of artists have achieved this impressive sonic identity, while still having such a diverse and long catalog as Sam Gellaitry has. The UK producer has been steadily giving it his all over the past years, and his musical output proves he is not easily comparable to his peers. While he dropped 7 random yet amazing tracks about a year ago, as well as some more gems here and there, fans haven’t seen an official release by the talent since mid-2017; ever since the release of his 5-track Escapism III EP. 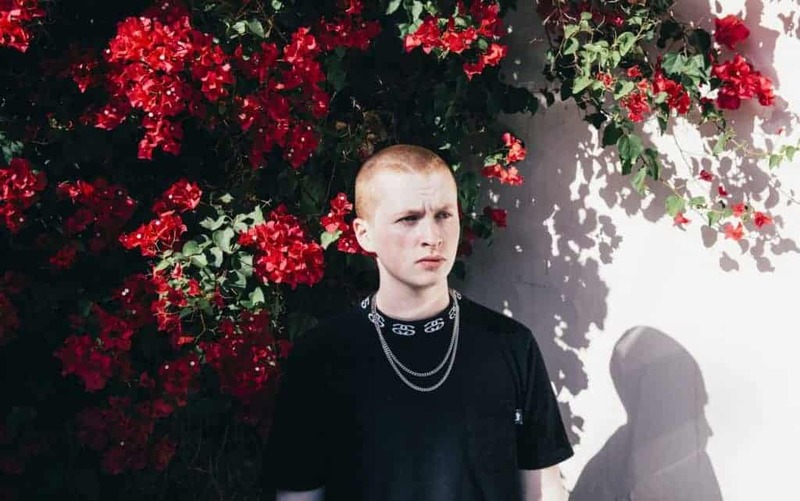 Now, Sam Gellaitry has shared his latest compilation titled Viewfinder, Vol 1: PHOSPHENE. Spanning ten tracks in length and with no features, PHOSPHENE was definitely worth the wait. In the LP, Sam delivers some of his most experimental and complex works to date, yet it feels very familiar. It’s a cinematic, unique and forward-thinking effort.